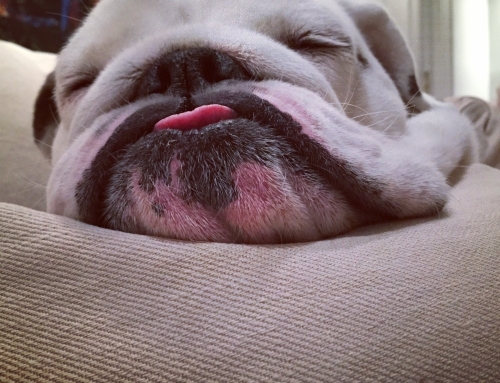 Highlighting the best, the worst and the most memorable moments, Bone Rivers doesn’t give a WOOF what others think! 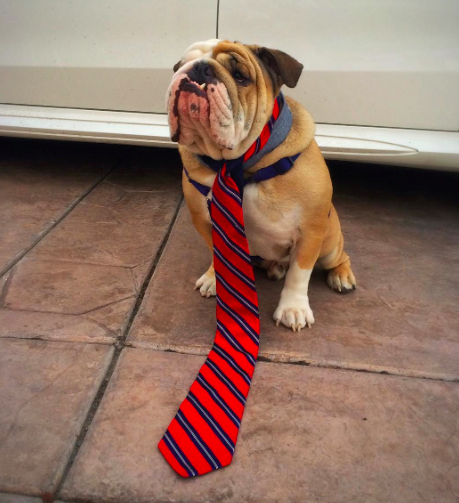 @al_bondy_ga knew how to dress to impress! 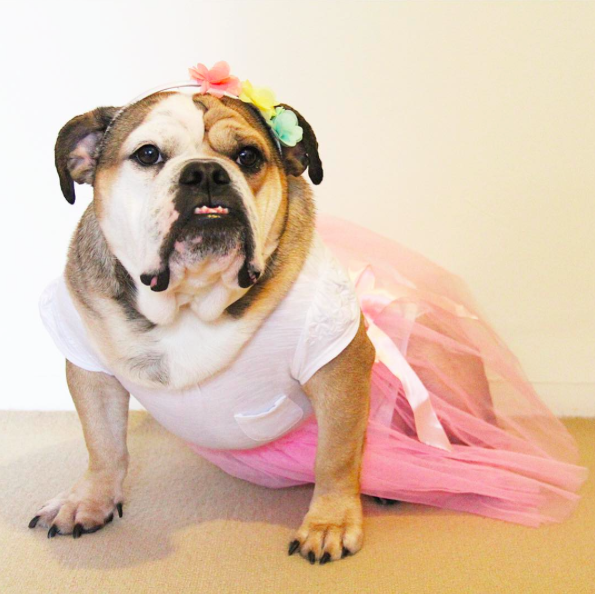 I give her four paws up for daring to wear a fitted tee and tutu. She ties it pawfectly together with her pastel headband and her natural neck rolls. Get it GURL!! 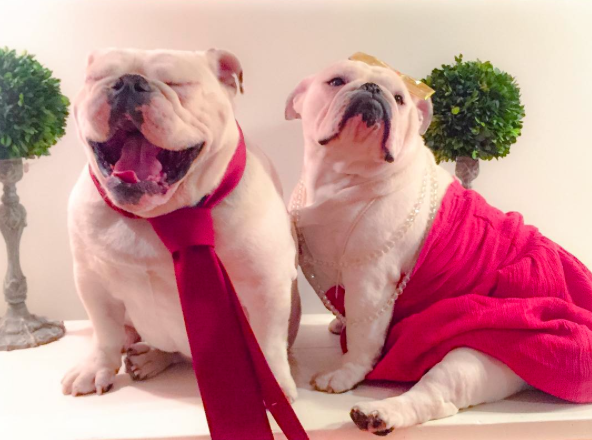 One of Hollywoofs hottest couples showed up clashing with the red carpet. While Bon’s sassy leg was alive and well, Beau yawned his way through the entire awards show. @beauandbonnie next year try not to blend quite so much! 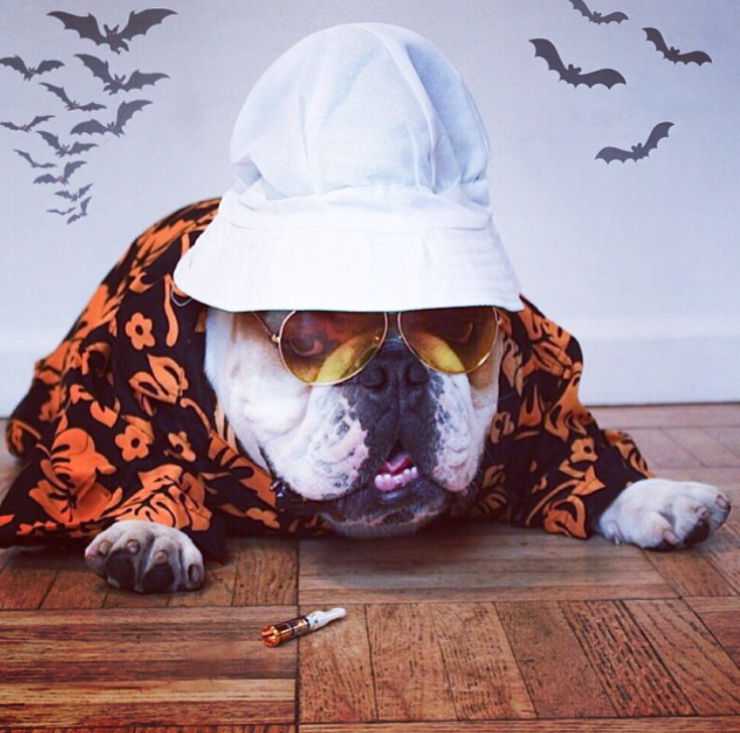 @canilbull was dressed the part as he wiggled his way through the sea of puparazzi. I LOVE the fedora but can we talk about the cuffed sleeves? El Nino ready? 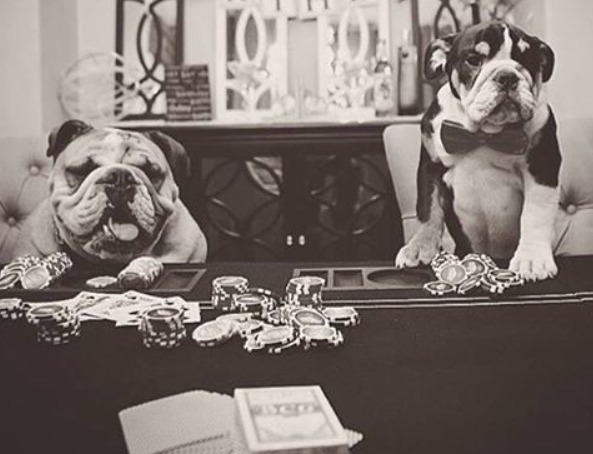 @ollie_thebulldog can I get a #wtwoof were you thinking? First of all are you wearing a harness, a collar and a tie as long as the Mississippi? What ever is worth doing is NOT worth overdoing in this case, but you didn’t seem to care. Can I recommend you fire your stylist and opt for the #lessismore look in 2017? Lola may have brought back the revival of the #LBD. 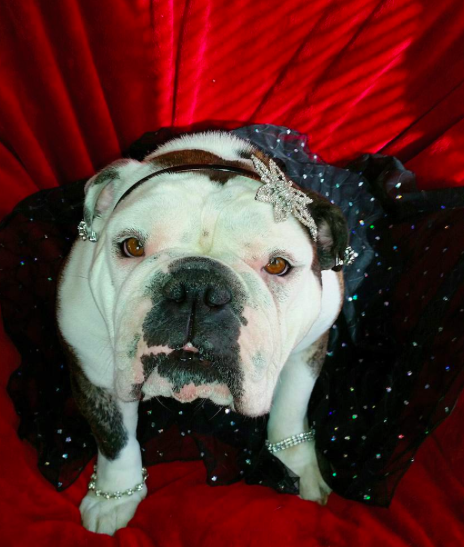 Looking ultra chic in her little black dress, @lola_bulldog_lover chose to accessorize with some simple gems and a beautiful headpiece. Lola, you did me proud! I. Can’t. Even!!! 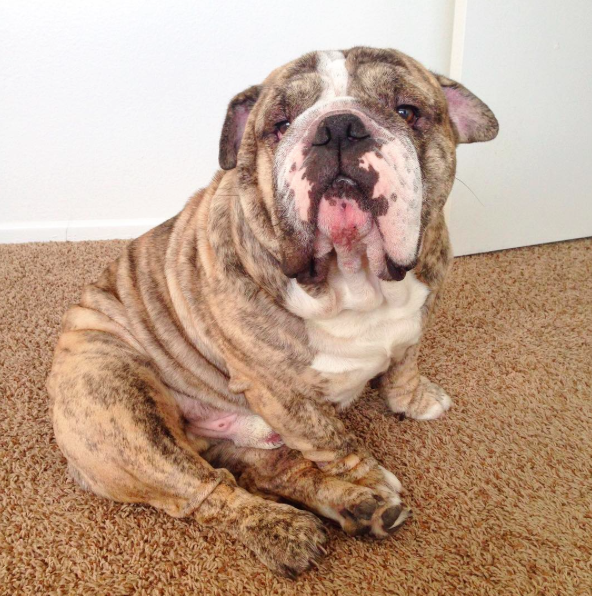 I think I broke out in a rash just looking at @bulldogholly. Please! Somebully arrest her!!! 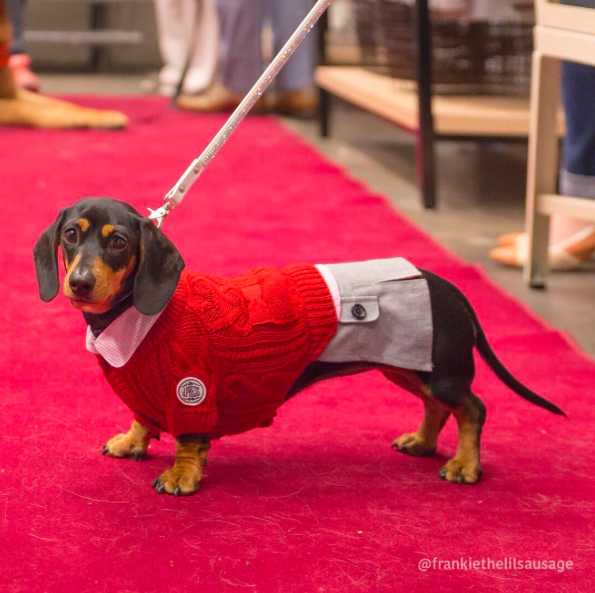 @frankiethelilsausage was indeed a bit casual for her red carpet moment. That’s OK, so was the chick who won for Best Costume Design. But Frankie, where is the other half of your mini skirt?? AND THE WINNER IS…. For Best Side-Piece @sebastianlovesluna. 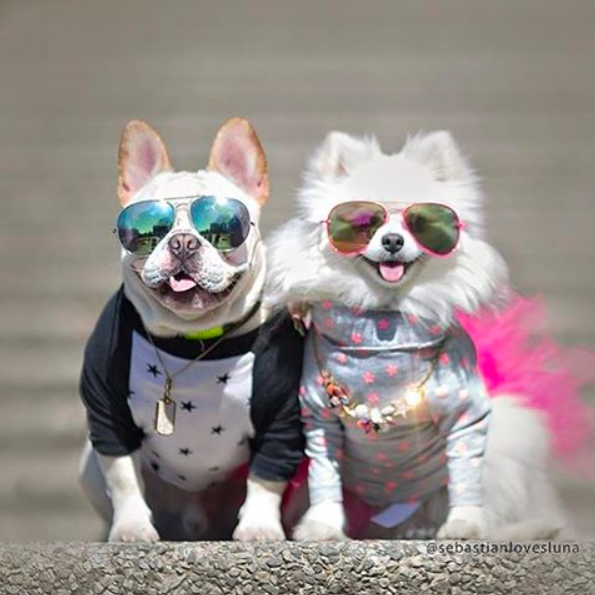 Best dressed couple on the red carpet!! We won’t get into the domestic they had when Sebastian was drooling over the leggy poodle. AND THE WINNER IS…. For Best Pup Noir Silent Film @mobibear. Art House Woofers said it was the best thing since Donnie Barko! 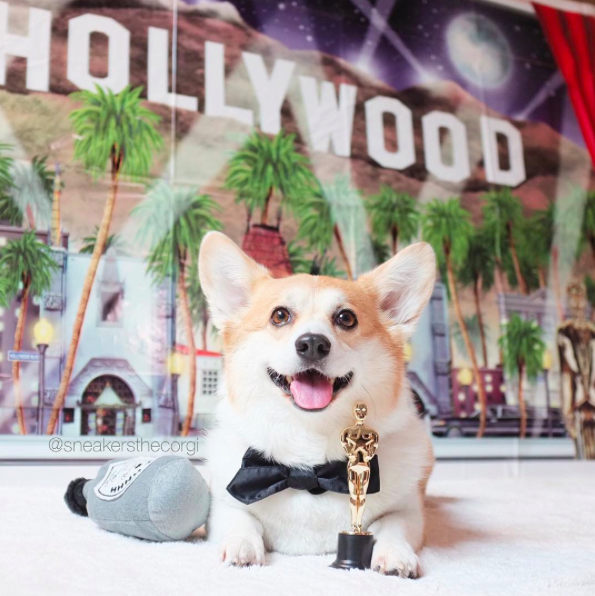 @sneakersthecorgi really stepped it up a notch when he tied his bow tie all by himself. His style and class is way above the average clip on. 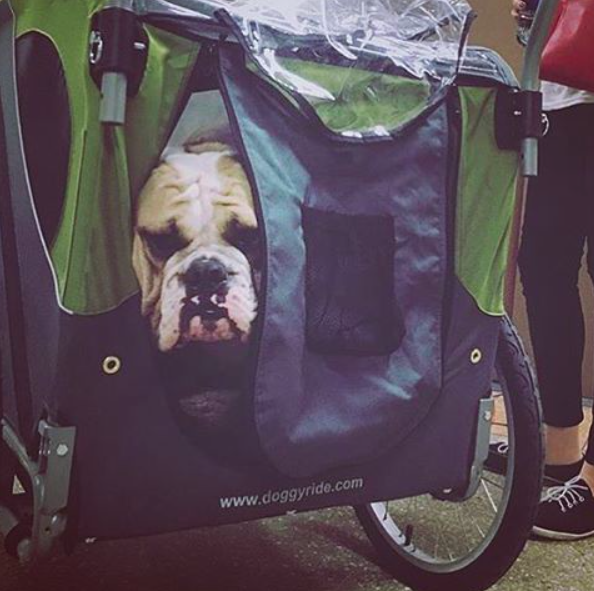 Congratulations on looking so fabulous Sneakers!! AND THE WINNER IS…. 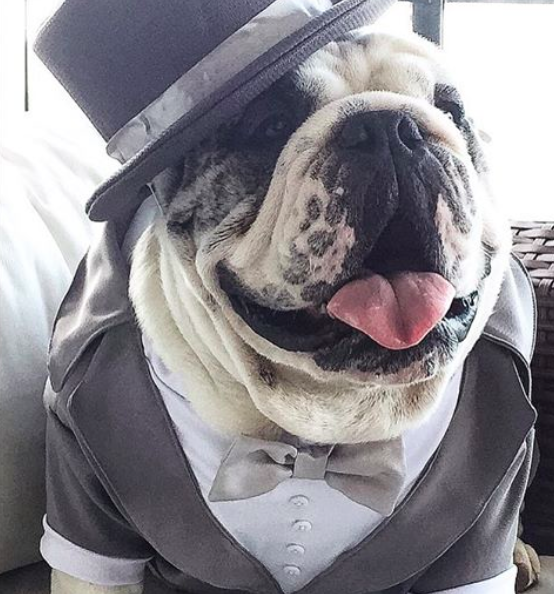 For Best Dressed @biggs_the_bulldog. 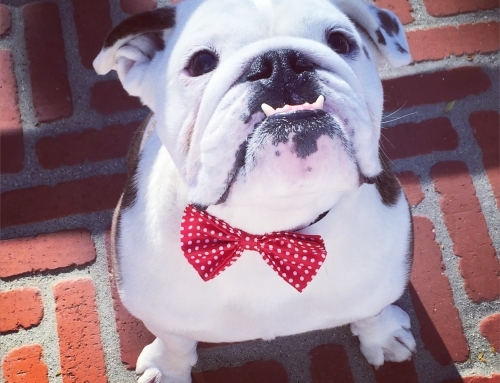 With his bold, exposing, raunchy single bow tie and no pants getting everyone’s tongues wagging! Red was the color of the evening. WORST UBER REVIEWS – Now that Uber is here to stay, no bully walks in LA – ever. This year’s award for the Most Uber Points Despite Terrible Uber Reviews goes to the one and only @bobiscray!! Congratulations Bob, when was the last time you walked? 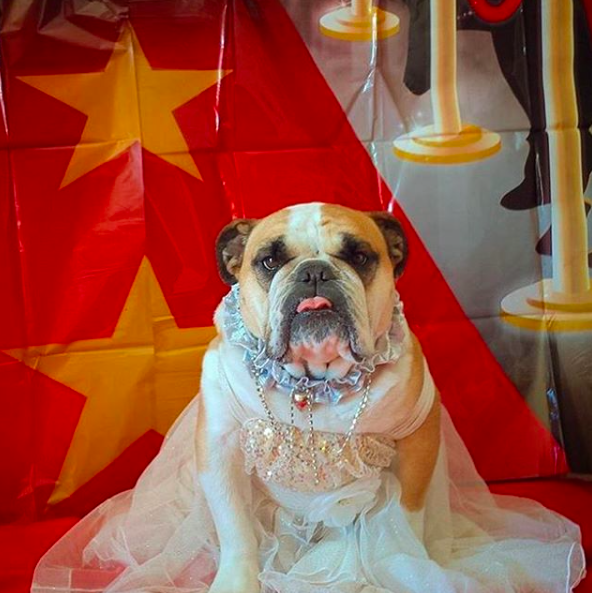 KEEPIN IT DIVERSE – There was no lack of diversity represented during The 3rd Annual Bully Academy Awards last night and @hattiesaurus was there to prove it! Congratulations on winning Best Underdog of Color!! 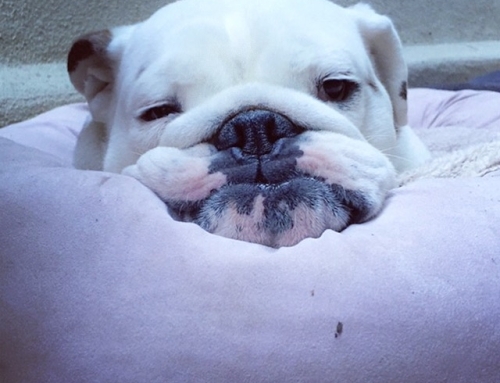 @tonkathebulldozer is a shoe in for BEST ROLLS! Year after year he arrives with ankle and elbow rolls that make grown men cry. Tonk, you’re an inspiration!! @bigchunkymokey takes home the gold for WORST DRESSED three years in a row! How does he do it?? 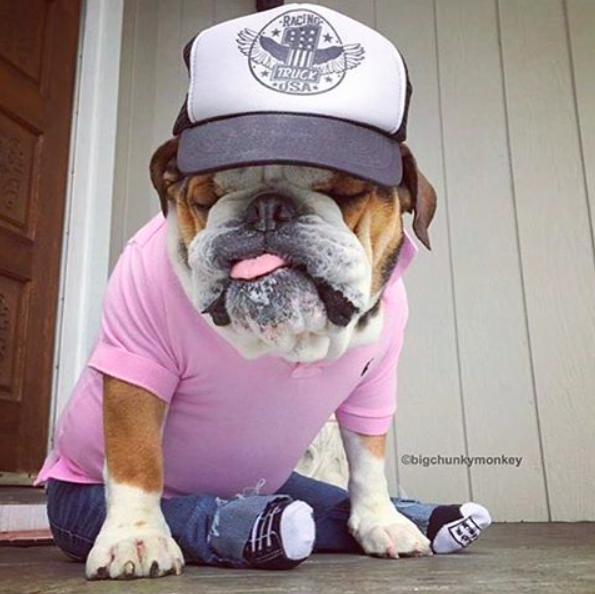 Granted it was a tough call between him and @bulldogholly but Monkey really drove it home with the trucker hat and white socks. Since when did Ashton Kutcher circa 2003 come back into style? Cut offs on the red carpet?? The only thing that’s keeping Monkey from being arrested is the fact he’s wearing a Ruff Lauren shirt. 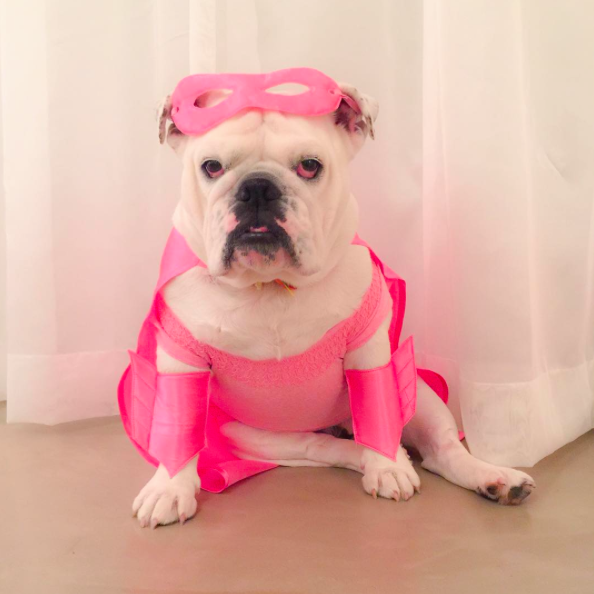 TOP MALE DIVA CAT GUY/SIR ELTON JOHN DOPPLEGANGER Sir @winston_ny loves the finer things in life so it’s no surprise that The Academy cast their votes for Biggest Male Diva (it’s a new movement) and Sir W came out on top! Put your paws together but before you do can you help him with his bags and cat? 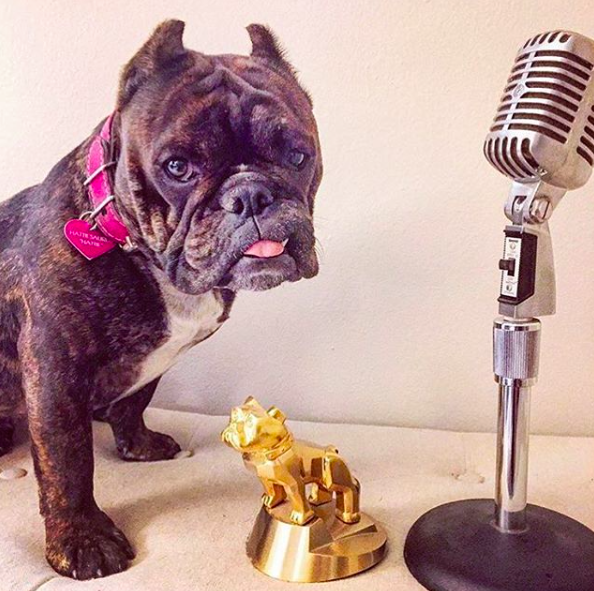 Let me get this straight: Benji still hasn’t been nominated for a lifetime achievement award yet somehow @bigchunkymonkey walks home with gold for the third straight year!? Unbelievable. 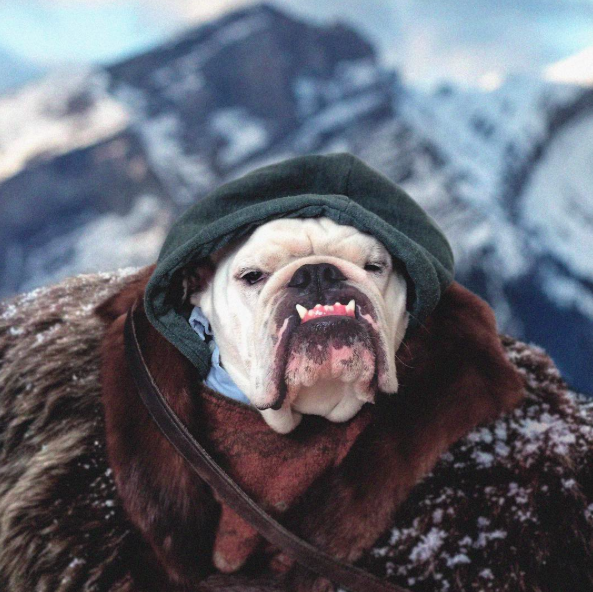 This fashion stuff has gotten totally out of paw. How many potential intruders walked in front of your houses while you guys were on the red carpet!? Don’t get me started. Might as well have been watching the ACATEMY AWARDS!!! Sorry Mr. Baxter, who is Benji? Does he have an instagram account? How many followers? 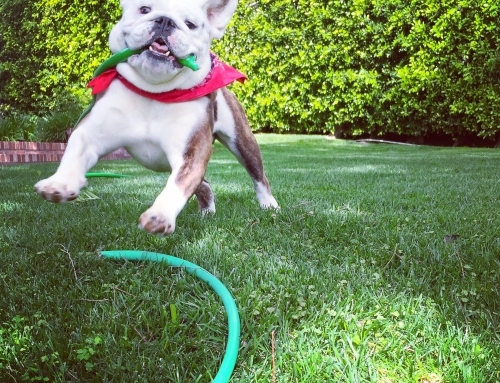 What the heck is an instagram account? Don’t you puppies even speak english anymore! And back in my day the only thing we followed was our guts. Took a little something called grit, determination and courage. Which reminds me of the time it was up to me to get out of that godforsaken cardboard box in the grocery store parking lot. Have I told you that one? 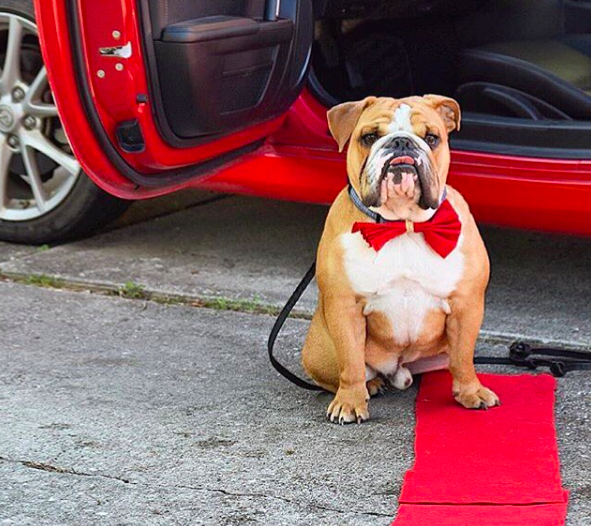 Pee everywhere, “free puppies” misspelled on the side of it—no red carpet in that sucker, I’ll tell you what. Where was I? Ah yes, Benji. 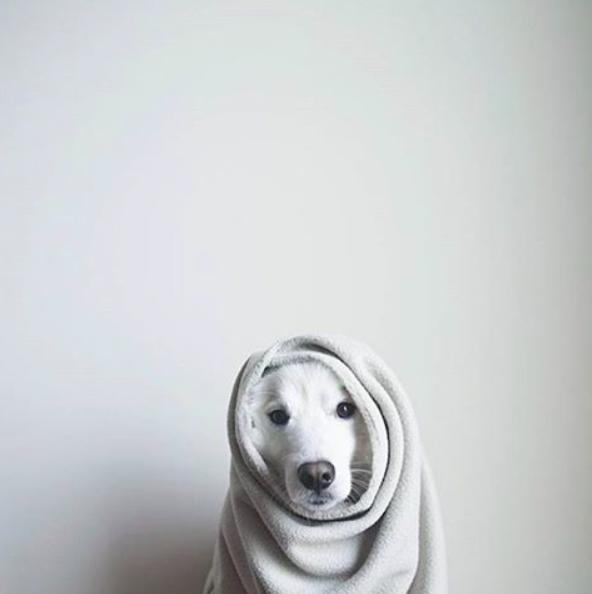 He’s nobody special, just probably THE GREATEST DOG WHO EVERY LIVED!!! Don’t get me started. 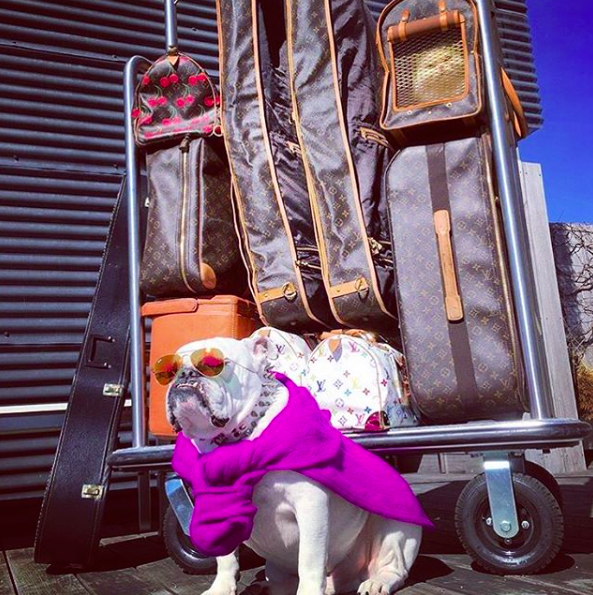 No offense Bogie’s Assistant (if that is your real name) but I think your momager should probably head over to whatever obedience school you “graduated” from and ask for her money back. Ha! Wait till I tell Sparky. Don’t get me started.